Cappelli S.A. was an Italian company making plates, film and cameras. Cappelli S.A. was established in 1885 in Milano, Italy, by Michele Cappelli. 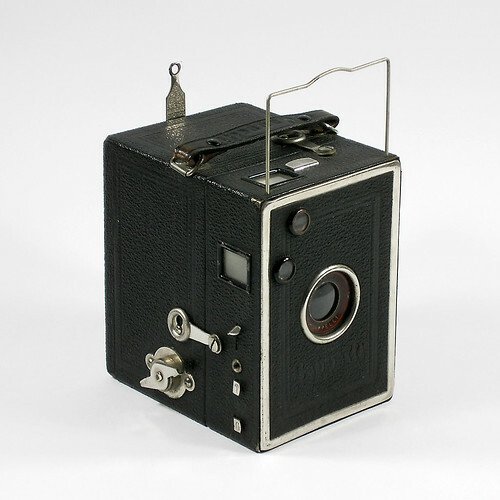 The company produced and marketed only sensitive materials until the end of 1st World War, when it started marketing under its own brand name some OEM-produced simple box cameras. After the death of Michele Cappelli (30 January 1935) the company was taken-over by Ferrania and took the name "Fabbriche Riunite Cappelli e Ferrania". In 1938 the name Cappelli was dropped from the company name and so definitively disappeared. Cappelli cameras original manufacturer(s) is(are) not known with certainty. 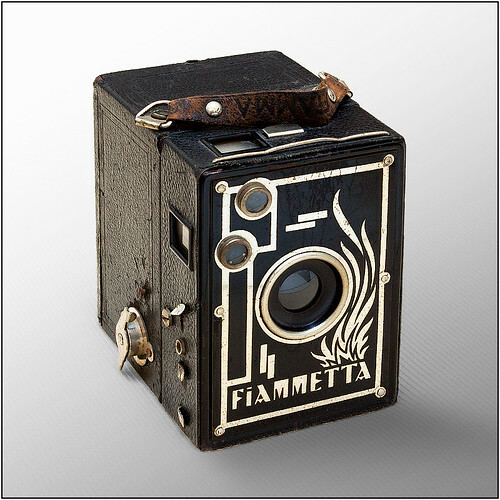 Some of these cameras were however very probably manufactured by Fiamma of Florence. For example, the Cappelli Box 6×4.5 is completely identical, except for the decoration of the front, to the Fiamma Fiammetta. Other cameras marketed under the brand Cappelli included a box for 6×9 plates and another one of the same size on roll-film. This page was last edited on 8 January 2019, at 11:17.